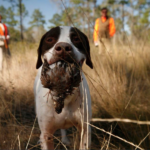 Quail hunting is a challenging activity that is carried out by hunters during the quail season. 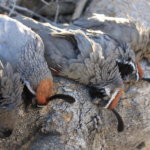 It is vital that hunters follow specific tips and make quail hunting a complete fun. 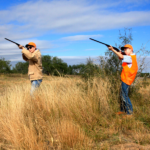 Quail season would be favorable for hunters and they can enjoy hunting. The following article gives some useful information on how to effectively use quail season for better hunting. 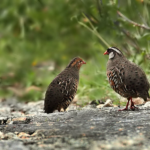 It is said that West Texas is known for the best hunting quail season as there were nearly 45 coveys of quails spotted at a private county ranch. Hunters witnessed two to three coveys close that when one covey was focused on the quails from other coveys flushed high. 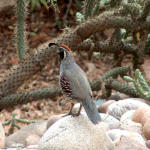 There are quails per acre at a well-managed property which is mainly used for quail hunting. 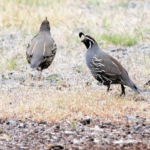 Rolling plains quail research is known for its rich habitat of quails. 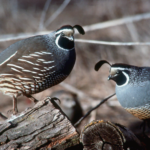 At the West Texas hunting lease, you can find a number of coveys of quails. It is important that you follow the dogs and prepare the shooting range when dog focuses on a point. This is because during the quail season there are chances that the birds fly off when they happen to see a pointing dog. You can achieve covey rise by hustling towards the pointing dogs. It is important that you decide the angle of your shotgun based on the wind and an idea of how the covey would flush in the air. You must also have close look on your bird dog. 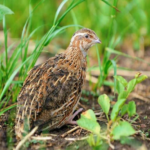 Be fast and enter the shooting lane and walk towards your dogs when you come across a thick bush as you may encounter quails inside it. You can prefer to take small steps when you feel your target is near. This is to ensure that you do not get caught in the path when the quails move. Do not focus on every quail that flushes on the air. 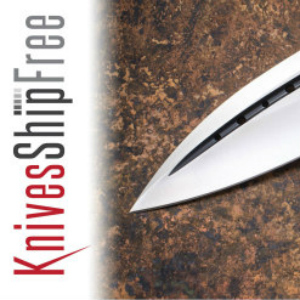 Focus on a single quail and shoot it. Make sure that you shoot at the center. It is essential that you do not leave out the quails when hunting as quails are wise enough to find the right close cover for the quail. You can also shoot on the go towards the group of quail and there are chances that you hit two or more quails. But it is not recommended to follow this strategy always. 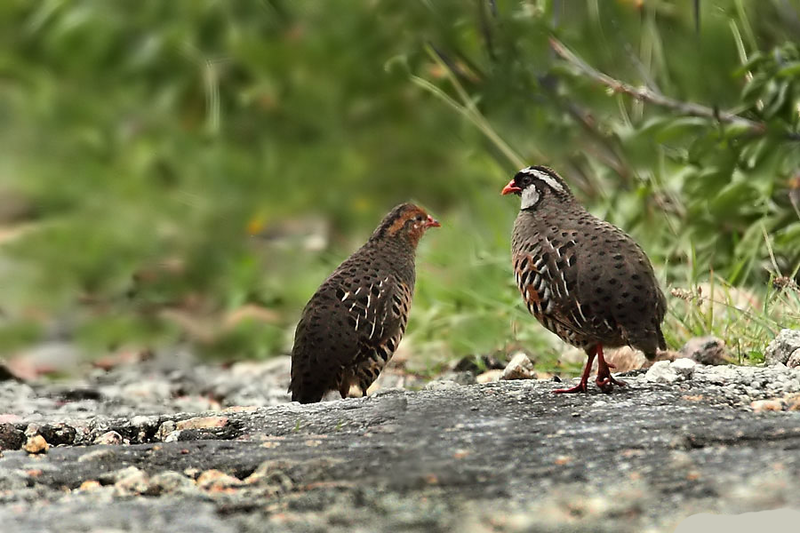 During the quail season there are chances for you to notice a lot of quails in quick successions, so you must be prepared to reload your shotgun quickly.